Thank you both for the links to the glyphs! 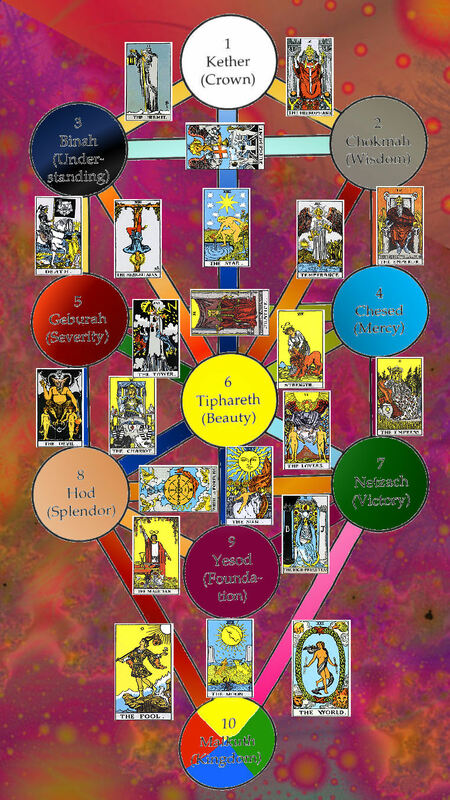 I recently about a week ago got a book called "The Kabbalistic Tarot" -by Dovid Krafchow-it is pretty good so far and a nice book,( and it has illustrations of the Trump cards and the tree of life ect)-it is great for people just getting into the Kabbalah and the tarot-unlike books like Liber 777 (by Crowley) that are way hard and advanced, - I need to study lots before I read it, and grasp it-(Liber 777)- but the book I bought is great for me at the moment. Thanks for the information on Kabbalah! I've always been curious about the ancient Jewish tradition, but never knew where to start. I didn't even know they were involved with the tarot! That's so cool! but I have no problems with a funny facebook status! I highly recommend the work of Gershom Sholem for understanding the traditional Kabbalah. His Major Trends in Jewish Mysticism is a good start. Tread carefully. 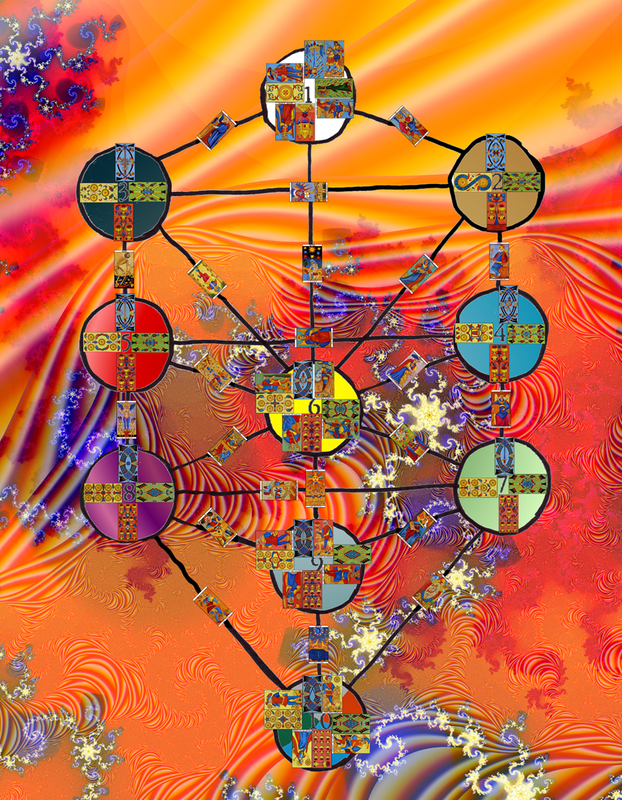 A lot of hogwash has been written about the Kabbalah.